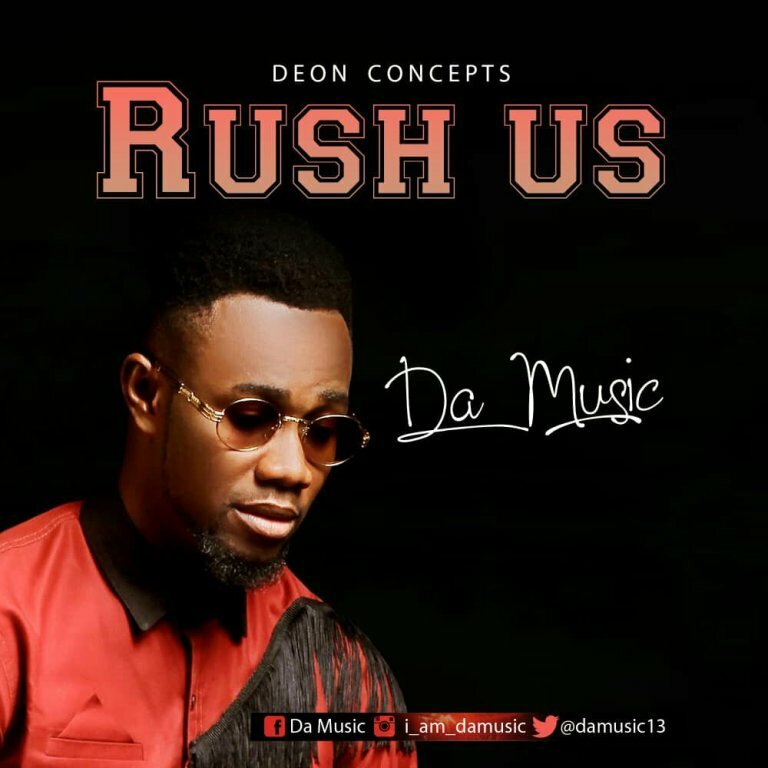 Da Music, The Spiritual Afro Evangelist releases a brand new song RUSH US. Oya As E dey hot, rush to download! Rush to dance! Rush to share your testimonies. This will blow your mind and get you grooving in the Holy Ghost. Surely, goodness and mercies shall follow me, all the days of your life and I will dwell in the house of the Lord forever.